This 8 month Block of the month designed by Chris Hoover features the Graphite batik collection from Timeless Treasures. The Graphite collection has a modern neutral palette ranging from light cloud grey to deep charcoal grey. 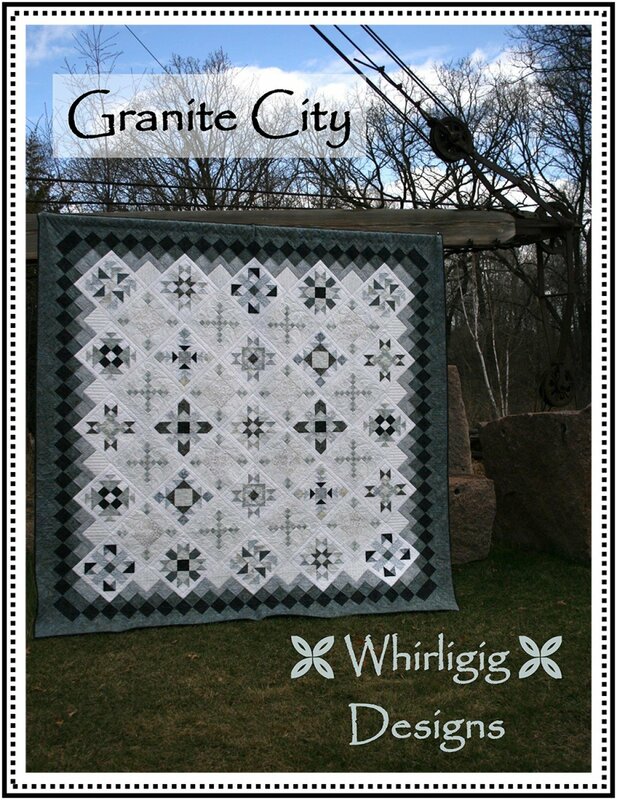 Quilt finishes at 64” x 81”( Kits for Queen and King sizes are also available).